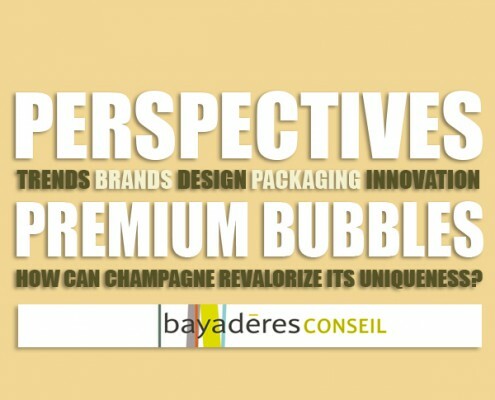 Perspective [perspektive], n.f. 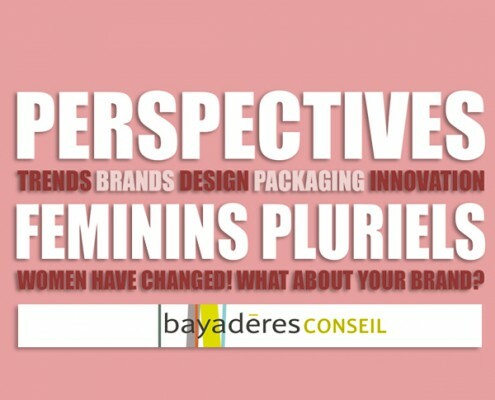 term stemming from Latin perspicere, “to penetrate with a look”. 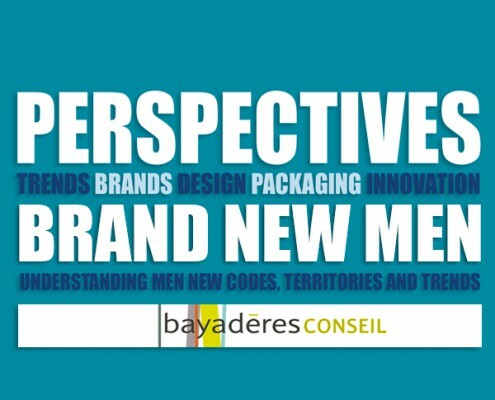 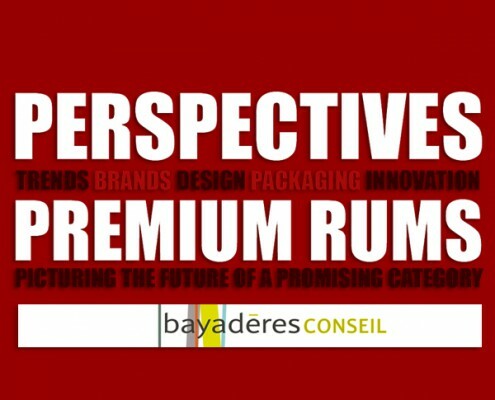 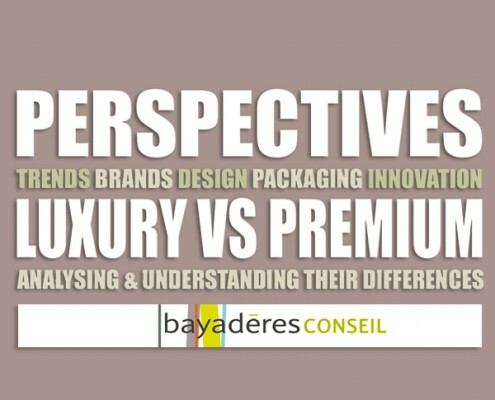 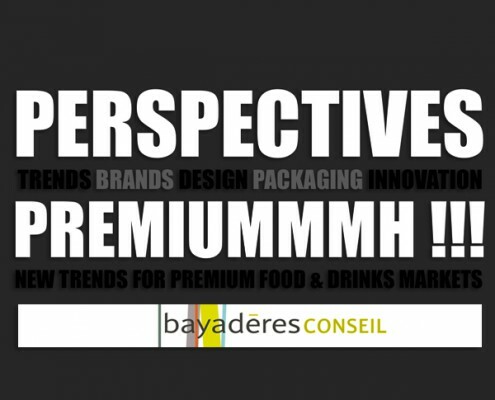 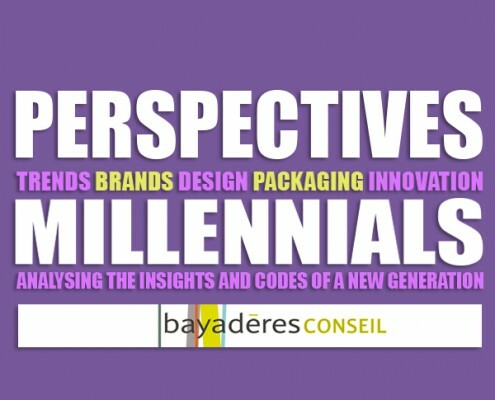 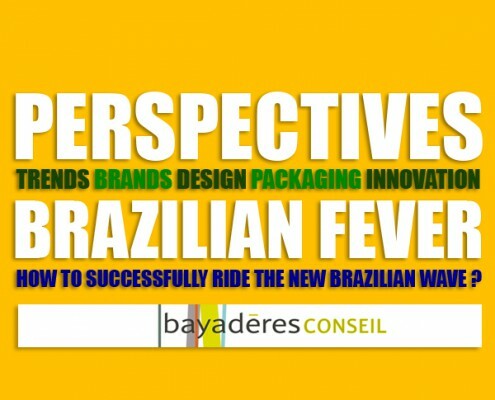 Perspectives is the analysis & prospective tool for the Bayadères network. 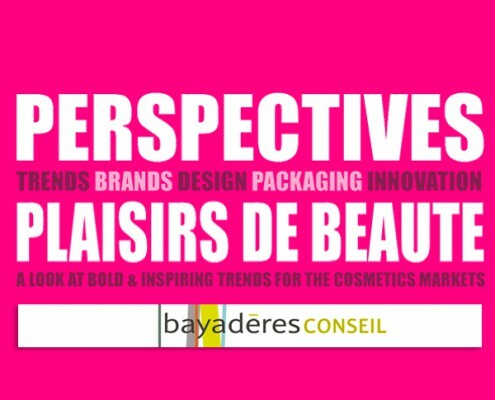 To attend one of our presentations or to organize one for your company, contact us !